495 Digital was engaged to drive new digital interest in Shorb’s services. 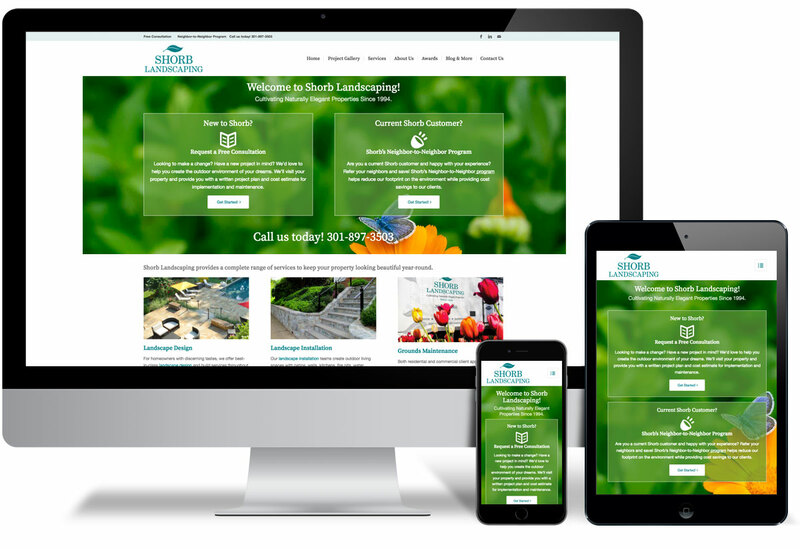 We rebranded the company and its logo, launched a targeted direct mail and regional display ad campaign to drive traffic to a new web site that was designed to maximize lead generation. We also performed a detailed Search Engine Optimization (SEO) audit, ongoing SEO tuning, regular blog writing, and implemented an online marketing plan. In the first season of deployment, over 100 targeted new leads within Shorb’s desired demographic were generated with a potential value in new business of over $1MM.